The College of Chiropractors of B.C. says it is now looking for an independent investigator to look into the actions of Vancouver chiropractor Avtar Jassal. The vice-chair of B.C. 's chiropractors' college has resigned from his position after CBC revealed an anti-vaccination video he had created. "While the College recognizes that immunization is well established and widely mandated for protection from infectious disease, the recommendation and/or provision of vaccination or counsel against immunization or vaccination, is outside the scope of chiropractic practice," the college said in a news release. The college says Jassal had already stepped down from the college's inquiry committee, which investigates complaints against chiropractors. 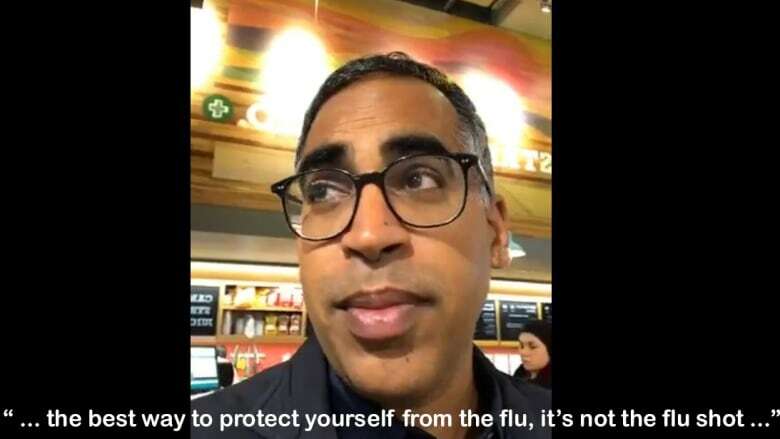 Jassal's live video, created in November, suggested that fruit smoothies are more effective than the flu shot at preventing influenza. Medical experts say that while good nutrition is important for maintaining a healthy immune system, it's no replacement for vaccination. The video was one of several posts from chiropractors across B.C. that have been removed from Facebook in the last week after they were pointed out to the college and the Ministry of Health. The college said Friday the vast majority of chiropractors comply with a policy specifically prohibiting providing advice about immunization. Jassal's Facebook video was not his first online anti-immunization post, according to Jay Robinson, the president of the B.C. Chiropractic Association, the voluntary professional organization that represents chiropractors. "We became aware of the vice chair of the college's activities over a year ago," Robinson wrote in an email to CBC. "We told the CCBC [college] and the Ministry of Health." Canada's chiropractic associations have had a policy in place since 1991 that says vaccination is not within the scope of practice for chiropractors, and that recommends patients seek information from qualified health professionals, including public health authorities. Robinson described Jassal's statements about the flu shot as "unacceptable." "These behaviours and comments need to stop," Robinson wrote. Jassal has not responded to multiple requests for comment this week. 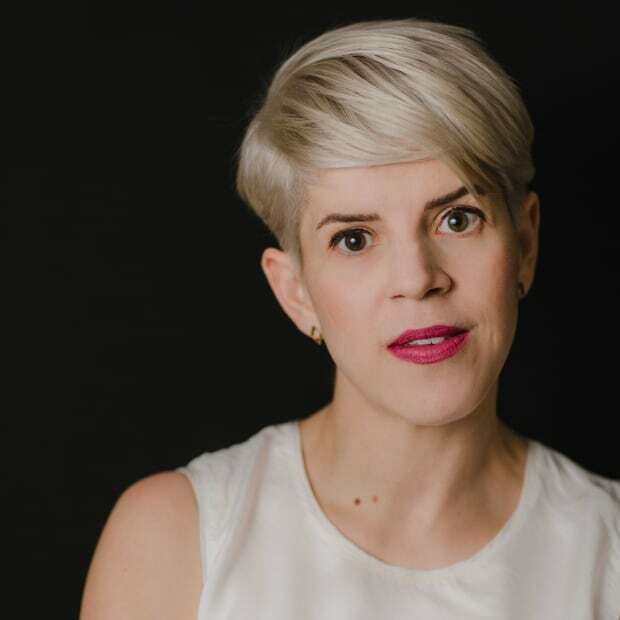 Provincial health officer Dr. Bonnie Henry has said anti-vaccine rhetoric is an ongoing problem in the chiropractic profession. And despite the injunction against posting about vaccines, some B.C. practitioners still had anti-immunization materials on their Facebook pages as of Friday morning. That includes multiple posts from both Kelowna Family Chiropractic and Lighthouse Chiropractic, also in Kelowna. Lighthouse's posts included one implying that vaccines are unnecessary, stating the human body "was created to heal itself naturally." In an email to CBC, Lighthouse chiropractor Graham Jenkins denied that his posts were anti-vaccine and insisted they complied with college policy. He said he had been advised against participating in interviews with journalists unless he was provided all the questions in advance, a practice that is against CBC policy.